All nominations must be received by midnight Sunday, January 31, 2016 to qualify. Sorry, only new nominations will be accepted. Nominated families from previous years are not eligible to win. 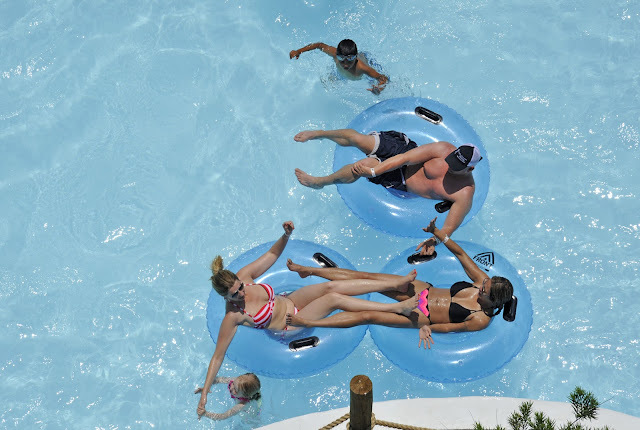 Winners will be notified by phone or email no later than February 5, 2016, and names will be posted in an email broadcast and at hfalls.com Celebrating more than a dozen years of bringing families closer together, Hawaiian Falls operates water parks in Garland, The Colony, Mansfield, Roanoke and Waco. In addition, Hawaiian Falls has water park – adventure park – event centers in Pflugerville and White Settlement. More info at hfalls.com or facebook.com/hfalls.